Marvel fans can’t wait for Avengers: Endgame, but now it’s hardly a month left for the film’s release. We have already started to see more of Endgame trailers and TV spots and the more we see them, the more we want. But Marvel isn’t ready to give anything too much or the opportunity to see it early, there are some international markets which are already selling tickets for Avengers: Endgame. 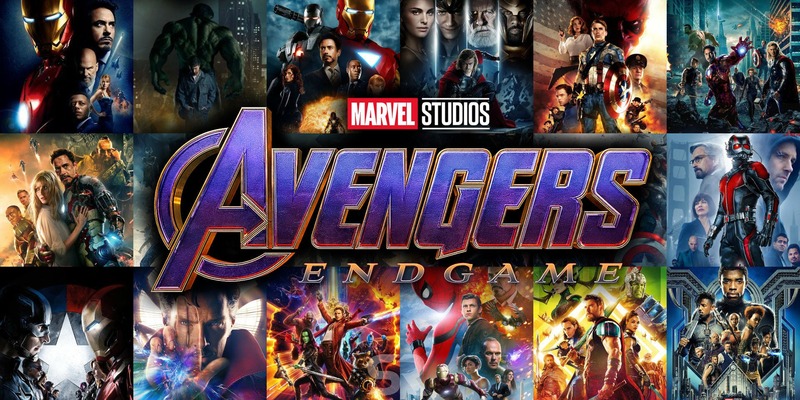 SPI Cinemas announced that the pre-booking of tickets for Avengers: Endgame will take place on their app and website. SPI Cinemas operates in India, and you can check it out below. In case you stay in India, this is great news! As per a Marvel fan, the locations available sold the tickets during the same time frame. We expect to see more services starting to give tickets sales over the next couple of weeks and we are pretty sure that it will set a record again. Marvel’s recent release Captain Marvel took the third spot in the ticket sales on Fandango, only begging Infinity War and Black Panther. We expect Endgame to comfortably sit on top of the table, once the sales begin. With so anticipation around the film, Endgame should have a nice and healthy box office run. As Infinity War brought in $678 million in domestic markets and over $2 billion worldwide, one can only imagine how much Endgame would end up making for Disney and Marvel Studios.